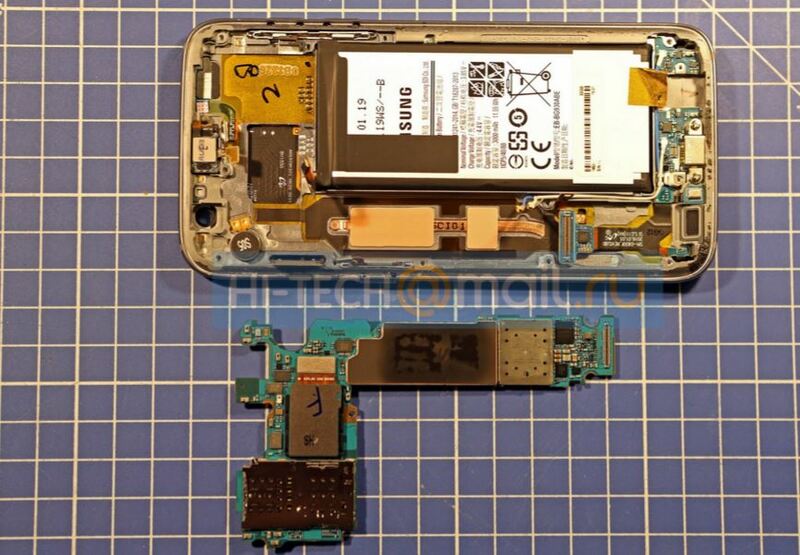 On the same when Galaxy S7 is launched, guys from the famous Russian tech blog Hi-Tech.mail.ru has gone through the tear down. I mean literally today the phone was announced, just few people were barely able to get through hands-on and these guys are so fast to pierce through the handset in order to checkout the water-resistant capabilities of the device. 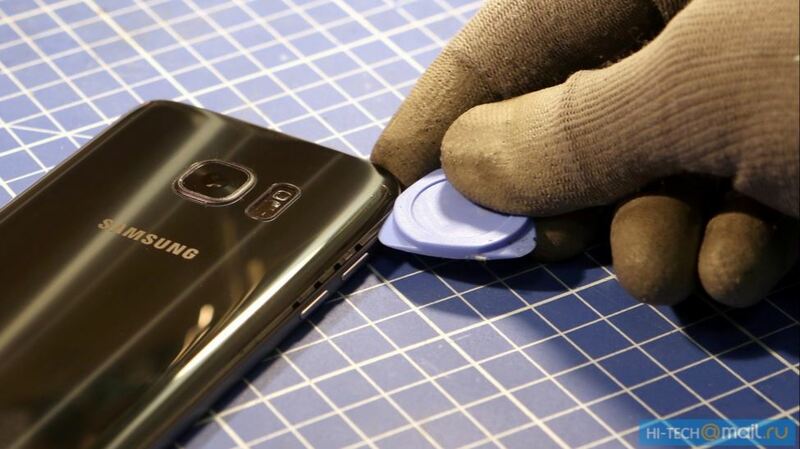 Accordingly the Galaxy S7 is only glued and there is no rubber like material inside. 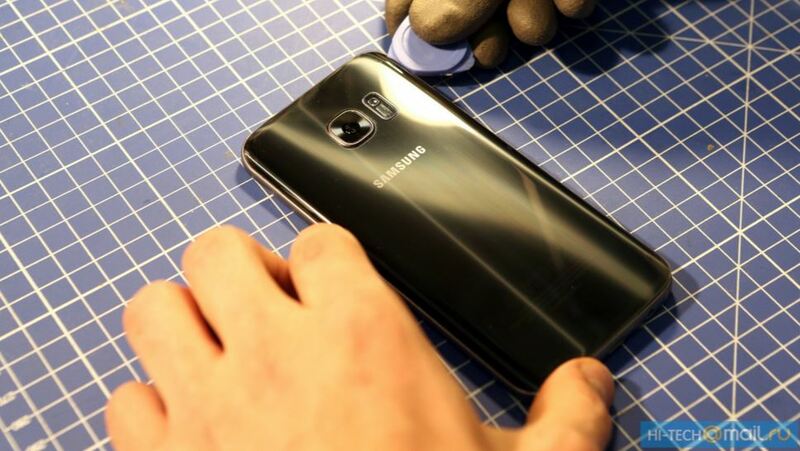 Guys at hi-tech.mail.ru during dimantling have noticed that Galaxy S7 has liquid cooling. Checkout what those guys have to say at the link below.